There are several causes and threats to take into account. 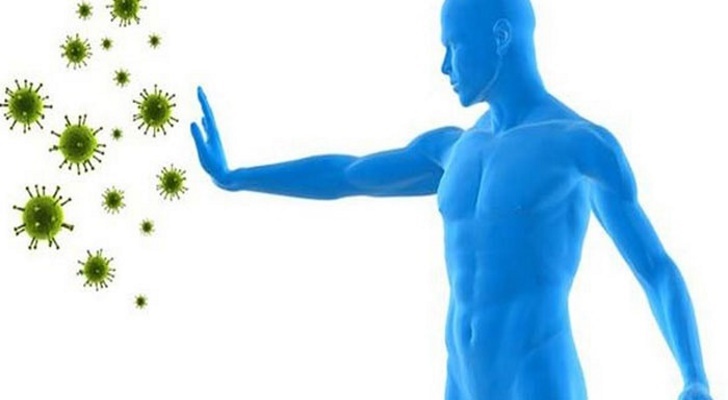 The disease is connected with the immune system. Health care professionals often name pemphigoid an autoimmune disease. While normally the immune system protects the body from the infections and other external threats, in the case of pemphigoid it confuses healthy and damaged tissues. The immune system then generates antibodies, which fight the area below the patient’s skin outer layer. Thus, the layers break apart, making the patent suffer from pain. How to diagnose this specific disorder? A special examination called a biopsy of the damaged tissues is carried out to find out whether the patient deals with pemphigoid. Doctors are able to determine and evaluate the level of inflammation of the afflicted areas of body thanks to these tests. If you wish to define the antibodies in the basement membrane, an extra investigation is required. It is also recommended to check the blood to identify various antibodies that prevent the immune system from healthy functioning.